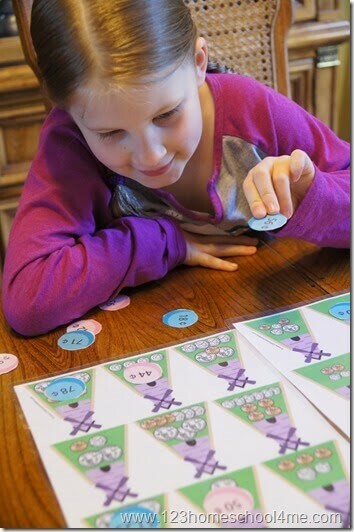 Help kids practice adding up money with this fun money file folder game. This is great for Kindergarten, 1st grade, and 2nd grade kids. Help kids practice counting money with this fun, hands on math activity for kids. This is great for Kindergarten, 1st grade, and 2nd grade kids! Just print, laminate and put in a file folder for a fun, easy to use money game for kids.